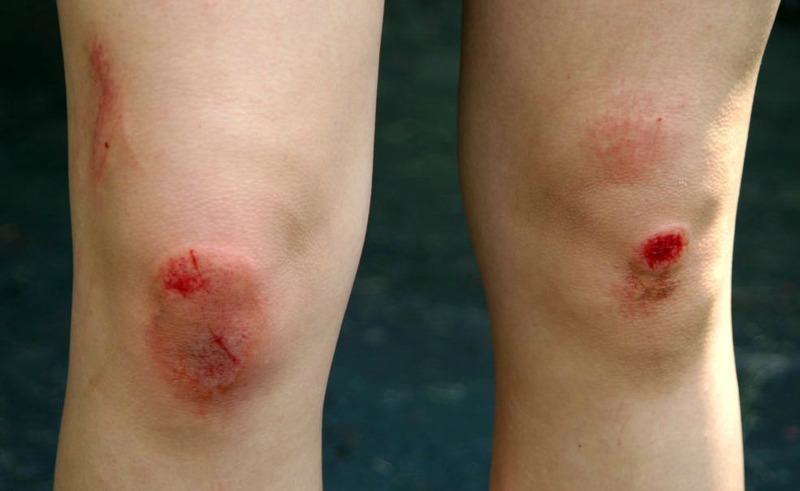 Remember the last time your little one came home crying, all bruised and battered, after he fell from his bicycle? The sight of his bloody knees and the tears he cried while you gave the wound a thorough cleanup is hard to forget. And if that wasn’t enough you probably had to rush him to the nearest doctor for an anti-tetanus shot and a dressing to tend to the awfully swollen and red knee. It took more than a week for him to get back to his normal playful self again! Rubor, calor, tumor, dolor and functio laesa….are the old medical terms for the five classic signs of inflammation – redness, heat, swelling, pain and loss of function. Inflammation is your body’s first line of defense against toxins; whether it’s from a bug bite, an infection, acute trauma, an inflamed joint or a systemic inflammatory condition affecting your joints, skin and many internal organs at the same time. Whenever your cells are in distress, they release chemicals to alert the immune system. The immune system sends its first responders – inflammatory cells – to trap the offending substance and heal the tissue. Redness and heat manifest due to increased blood flow to the inflamed area; swelling due to accumulation of fluid; pain due to release of chemicals that stimulate nerve endings; and loss of function is due to a combination of factors. These might be uncomfortable but are essential for the healing process. The word inflammation itself comes from the Latin term meaning ‘to set on fire’, and in the medical sense is an indication that your body is responding to signals from its distressed tissues. Inflammatory responses get initiated in order to localize the insult, seal off rest of the body and rid the body of the offending destructive stimuli like bacteria, viruses, parasites or chemical irritants and repair the damage. Until the late 18th century, acute inflammation was regarded as a disease. John Hunter (1728–1793, London surgeon and anatomist) was the first to realize that it actually was a vital protective response of a healthy organism to injury and was generally beneficial to the host. Inflammations, like diseases in general, are categorized as acute or chronic. 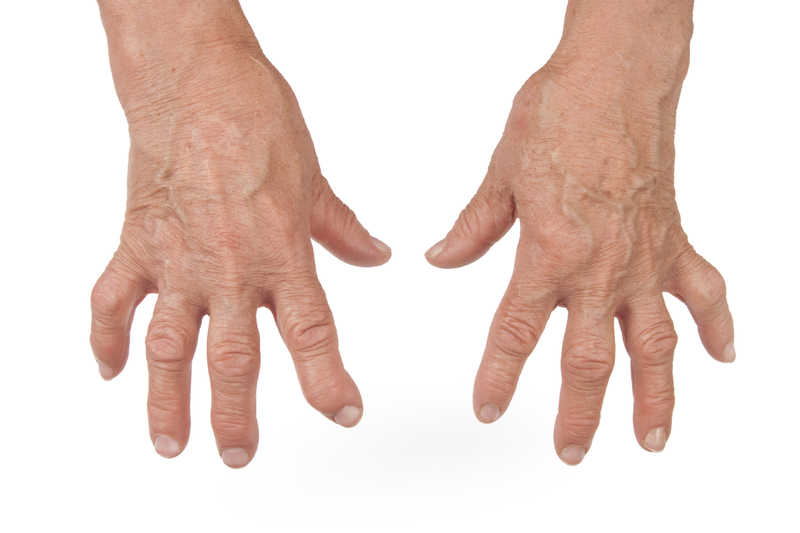 The classic five signs are indicators of the former while the latter tends to display more diffuse and generalized symptoms. Acute inflammation is self-limiting, meaning it resolves relatively quickly. Either the body overcomes the insult via an inflammatory response or else it succumbs to it. Inflammations occur naturally in your body but when they go wrong or go on too long; as in chronic inflammations, they can trigger disease processes. With chronic inflammations, your body is on high alert all the time. This prolonged state of emergency can cause lasting damage to your heart, brain and other organs. For example, when inflammatory cells hang around too long in blood vessels, they promote the buildup of dangerous plaque. The body sees this plaque as foreign and sends more of its first responders. As the plaque continues to build, the arteries can thicken, making a heart attack or stroke much more likely. Similarly, inflammation in the brain may play a role in Alzheimer’s disease. Slowly and inexorably, a chronic inflammation compromises the healthy physiological processes and well being of the individual. The greatest medical challenge our modern society faces today is chronic inflammatory diseases. Rheumatoid arthritis, asthma, allergies, inflammatory bowel disease(IBD) like ulcerative colitis and Crohn’s disease, eczema, psoriasis, multiple sclerosis and a host of other autoimmune diseases like scleroderma and Grave’s disease are but a few of the many that fall in this category. Many other conditions such as heart disease, high cholesterol, diabetes, cancer, Alzheimer’s and endometriosis are also the end result of chronic inflammatory responses. Diseases that have flourished more recently such as Lyme (tick fever) and Chronic Fatigue Syndrome also fall in the category. The success of conventional medicine to a great extent is due to drugs like antibiotics and steroids, both of which have proven to be powerful agents against acute inflammation. But they also have strong side effects and are generally not suitable for long-term use in chronic inflammatory diseases. More importantly, while they address the inflammation, these drugs generally do not resolve the underlying causes that initiate them. Likewise, non-steroidal anti-inflammatory drugs such as aspirin and ibuprofen and immunosuppressive drugs such as methotrexate also provide non-curative, symptomatic relief. They are notorious for side effects such as ulcers and low immune function. There are a host of nutritional supplements, non-pharmaceutical substances and Homoeopathic remedies that can provide potent anti-inflammatory treatment. 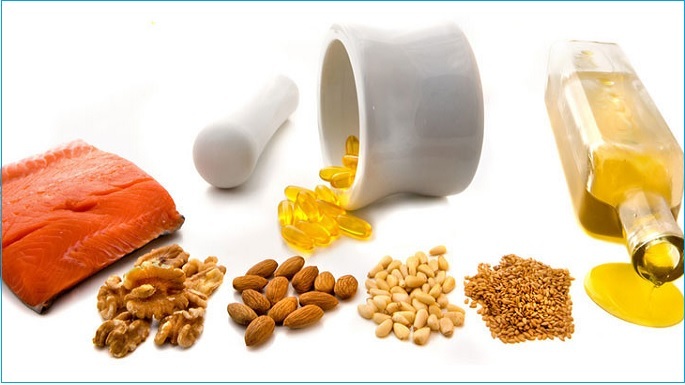 Omega 3 fatty acids derived from marine as well as some plant sources are polyunsaturated fats that help decrease the inflammation. Vitamin D is also a very strong anti-inflammatory. It activates a gene that interferes with inflammatory responses by binding directly to DNA. Curcumin, the active ingredient of the most common Indian spice and Ayurvedic herb turmeric, is another traditional anti-inflammatory. For thousands of years this member of the ginger family has been taken internally and applied topically for wide variety of conditions. It not only acts as an antibacterial, promoting digestion and balancing intestinal flora, but is also gaining widespread attention for the treatment of cancer, Alzheimer’s and numerous other inflammatory diseases. Homoeopathy provides perhaps the most sophisticated and specific form of anti-inflammatory treatment. I have found it very effective in sportsmen suffering from acute inflammations like bruises, contusions, strains, sprains and the likes to sub-acute or chronic conditions as in tennis elbow, runner’s knee and frozen shoulder to name a few; in the Indian Archery, Cyclist and the Hockey teams I’d worked with for some time. These medicines not only reduce inflammation but also facilitate healing quickly and gently according to the age old principle: “like cures like”. Find out more in the next post.